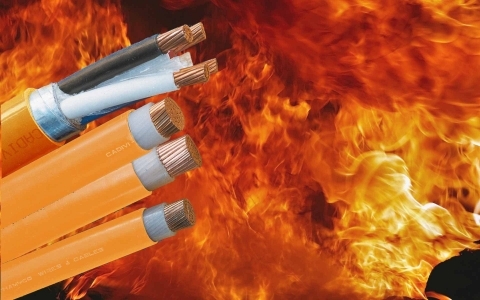 •The ﬂame retardant CVV/AWA(SWA)/FRT cables are designed to maintain circuit, restrict the propagation of ﬂames when aﬀected by ﬁre. 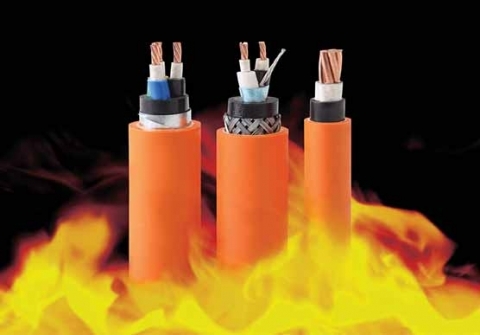 •The ﬂame retardant cables are properly used for public facilities, backup power systems, emergency systems, ﬁre alarm systems, sprinklers, smoke detection and extraction equipment, emergency lighting and evacuation systems... rated voltage 0.6/1 kV, ﬁxed wiring. + Single core cable: Black. 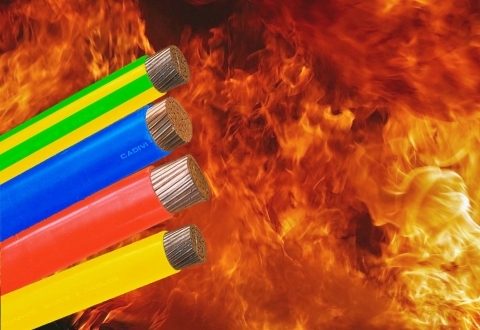 + Multi-core cable: Red – yellow – blue – black. 5.1 - CÁP CVV/AWA/FRT - 1 LÕI CVV/AWA/FRT CABLE – 1 CORE. 5.2 - CÁP CVV/SWA/FRT - 2 ĐẾN 4 LÕI. CVV/SWA/FRT CABLE – 2 TO 4 CORES. 70-72 Nam Ky Khoi Nghia, district 1, HCMC.